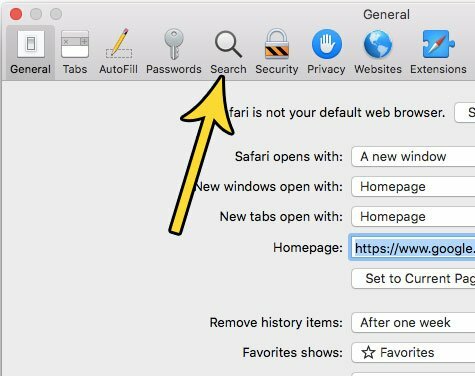 While you can search the Web in the Safari browser by going to a search engine’s home page, such as https://www.google.com, you can also perform a search by simply typing the search term into the address bar at the top of the window. But you might find that these searches are being performed in a different search engine than you would like to be using, so you might be curious if thats something you can change. 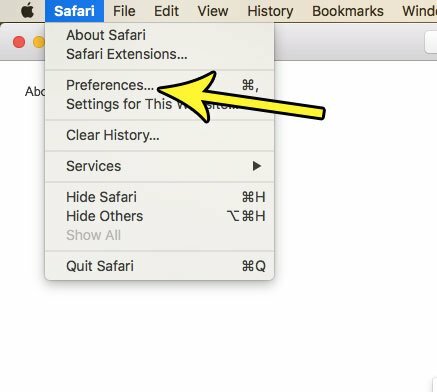 Fortunately you are able to control the default search engine that is used by Safari on your Mac. Our tutorial below will help you find and change that setting. The steps in this article were performed on a MacBook Air in macOS High Sierra. By completing the steps in this guide you will be changing the search engine that is used by default when you perform a search through the address bar at the top of the window. You will still be able to use other search engines by navigating directly to their Web pages. 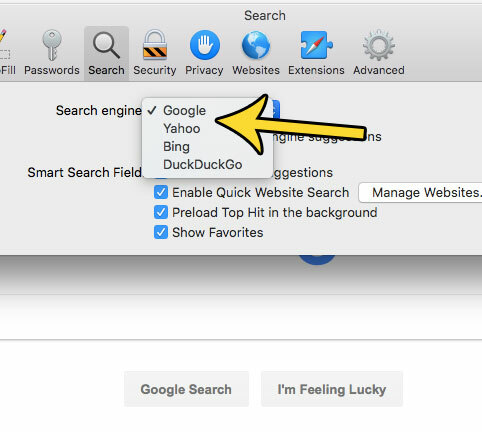 Additionally this will not affect the default search engine options for any other Web browsers that you may have installed on your Mac. 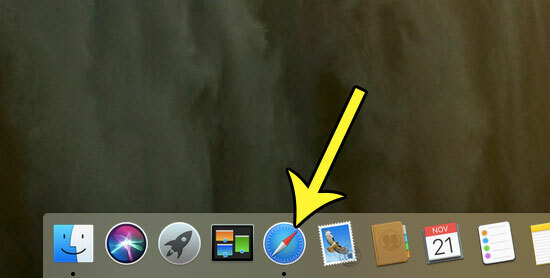 Step 2: Click Safari at the top of the screen, then choose the Preferences option. Step 3: Clic the Search tab at the top of the window. Step 4: Click the dropdown menu to the right of Default search engine, then select the one that you wish to use. Do you often clear your search history and find it difficult to remember to do so? Find out how to schedule an automatic clearing of your history every week so that you no longer need to worry about performing that manually.